Before Victorian public hospitals had ratios, hospital budgets determined staffing levels. 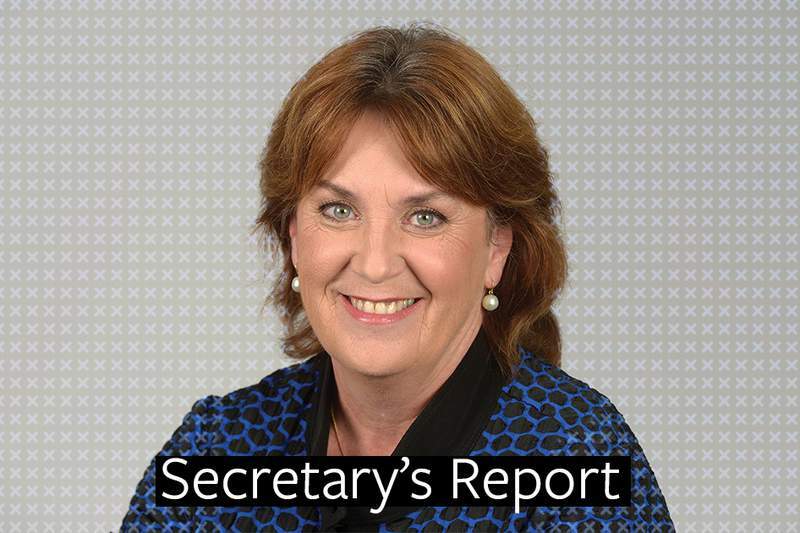 There was a critical shortage of nurses and midwives. It was the mid 1990s. Going to work you knew your shift would be short staffed. Understaffing was systemic. It created a vicious cycle. Nurses and midwives hated feeling they weren’t providing safe patient care, so they resigned, or were made redundant. That made it harder to fill the roster, which meant more resignations. Today legislation sets out nurse/ midwife to patient ratios, underpinning the nursing and midwifery component of hospital budgets. It’s important not to forget life before ratios. It’s important to remember members have been forced to fight long and hard to keep them – until 2014. 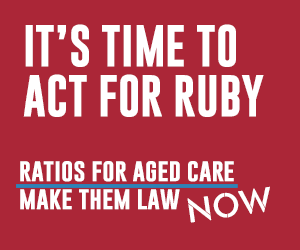 A re-elected Andrews Government is promising to introduce new ratios and improve nurse/ midwife to patient ratios. The changes will affect all public hospitals across regional and metropolitan Victoria. It will mean an extra 1100 nurses and midwives in some of the most needed areas. It will improve our ability to provide safe, quality patient care. If re-elected, the Andrews Government will also hold Australia’s first Royal Commission into mental health services to find the fragmentation and the failures so we can fix this broken system and save and improve the quality of more lives. They will also legislate mental health nursing staffing. 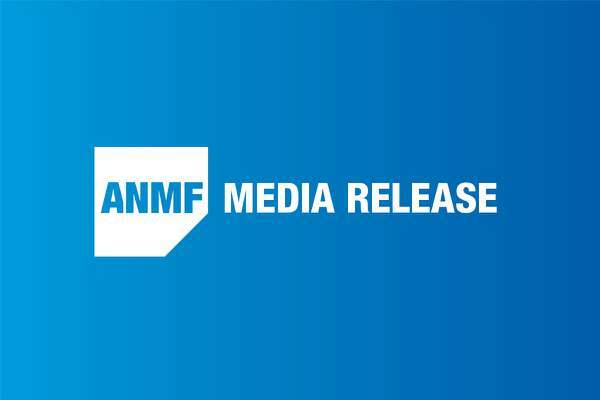 These are historic announcements and they are in symmetry with ANMF’s core business – to work and campaign to ensure nurses, midwives and carers can provide safe, quality patient care. They demonstrate the deep respect and understanding the Andrews Government has for nurses and midwives and the work we do. ANMF (Vic Branch) is not affiliated with the Australian Labor Party. Historically we don’t recommend members vote for a political party. This time it would be reckless if we did not. The Branch Council reviewed the Andrews Government’s record and found all 2014 election promises were kept and much more achieved. ANMF members have benefited from a productive and respectful relationship with the Andrews Government which has delivered improvements to the nursing and midwifery professions, your working lives and patient care. By contrast, under the previous Baillieu/ Napthine government ANMF spent millions of members’ funds campaigning and fighting to keep the staffing levels you already had, when they needed to be improved. 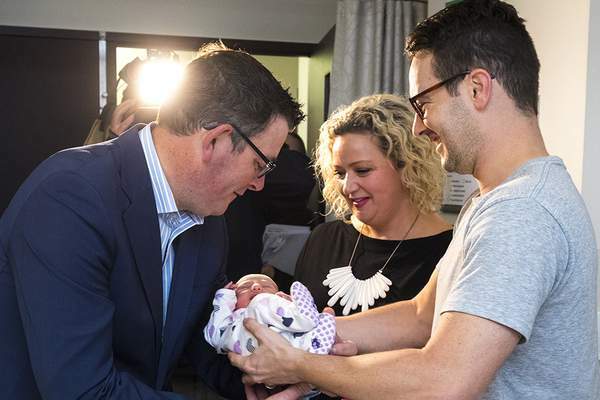 As always, ANMF requested the leaders of the Victorian Labor Party, the Victorian Liberal Party, the Victorian National Party and the Victorian Greens provide their health policies, and relevant policies affecting nurses, midwives and mental health nurses, to enable members to make an informed decision. Authorised by Lisa Fitzpatrick, Secretary, ANMF (Vic Branch), 535 Elizabeth Street, Melbourne VIC 3000. See the major parties’ election policies.